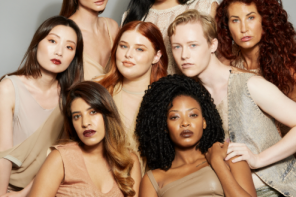 With the power transform, inspire and motivate men and women from all over the globe, it's no surprise that it is make-up that empowers people. 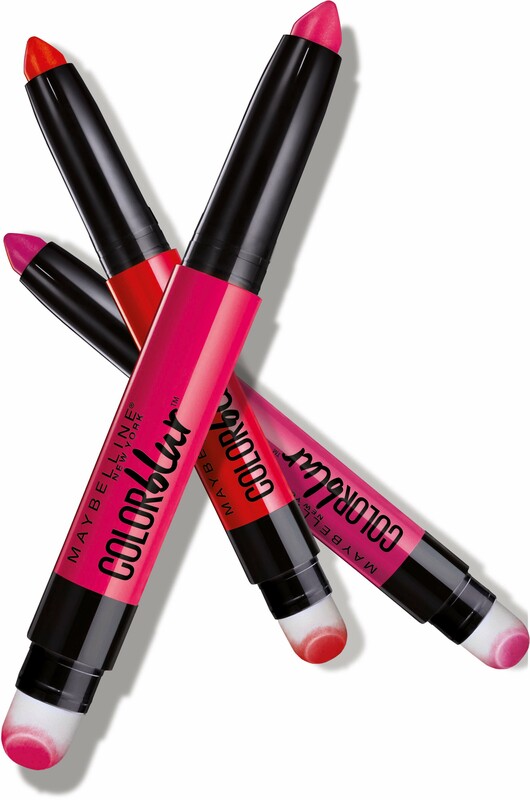 Maybelline New York say it's the core of what they stand for. 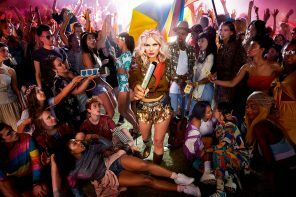 'Make It Happen' brings you the fierce, go-getter spirit and drive that reflects the way you feel. Rediscover longwear foundation at its best with our new and improved Maybelline New York Superstay 24HR Foundation. The micro-flex formula is reinforced with new friction-resist technology which helps the foundation resist life’s everyday movements. The 24 hour wear makeup never transfers or wears off – it stays flawless as if just applied. 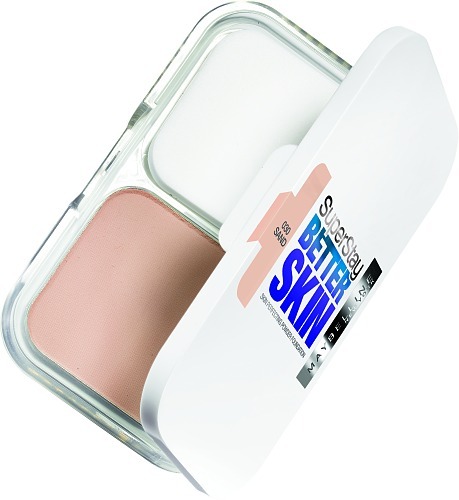 Meet the powder that improves the appearance of your skin in 3 weeks – Maybelline New York’s Superstay Betterskin Powder. Say goodbye to shine, bumps and redness and hello to all-day oil control and flawless coverage. All day flawless, ultra-breathable, stress-free skin, instantly. Meet our new concealer that stands up to everyday life and provides flawless coverage. 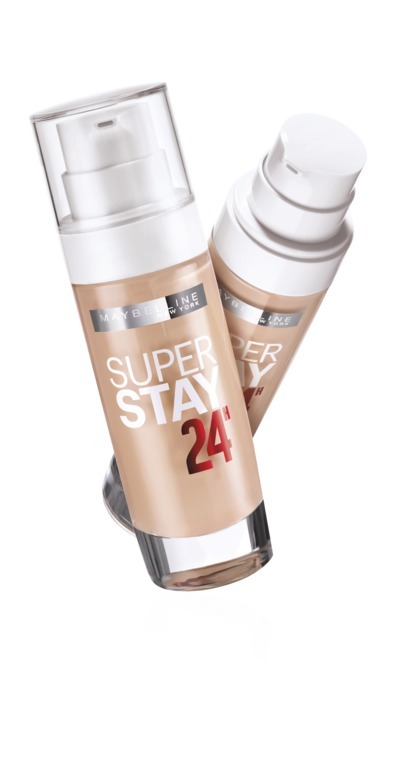 The Superstay 24HR Concealer formula is reinforced with new friction resist technology for high performance camouflage of skin imperfections. Micro-flex formula moves with you to resist frictions, while anti-adhesion agents prevent makeup transfer for truly 24 hour wear makeup. Leather lush, creamy touch, matte finish. 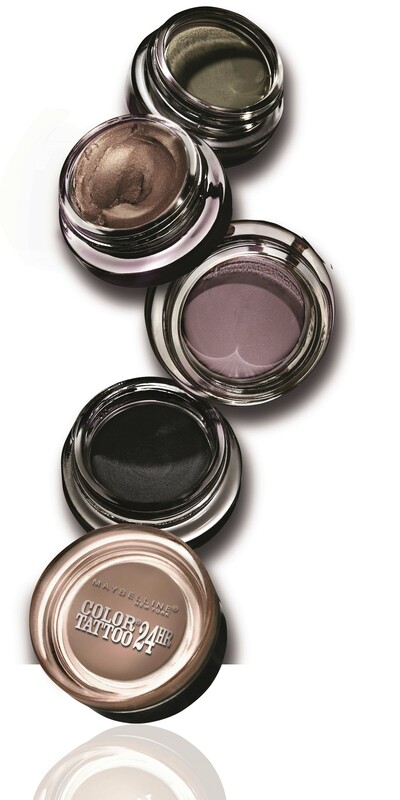 Only our cream gel eye shadow formula gets the look of couture leather so right. The gel base provides the perfect matte fi­nish eyeshadow to illuminate both soft looks and dramatic high impact effects. 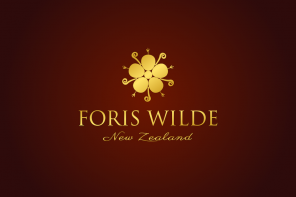 Available in creamy beige, vintage plum, chocolate suede and dramatic black. Go to new extremes in black leather, with new Colossal Go Extreme Leather Black Mascara. With lumi black pigments for 100% black intensity and a patented double-charged brush, it creates the most extreme lashes. The result? A bigger, badder, bolder look! 3 simple steps to brow perfection! 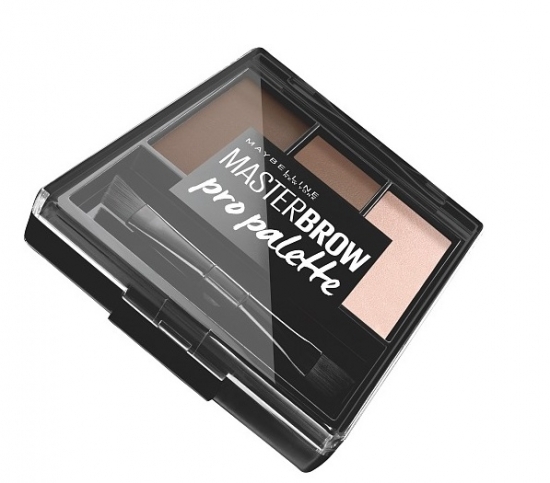 Achieve professionally sculpted brows with the Maybelline New York Master Brow Pro Palette. Perfect any brow look with the all-in-one brow kit that sculpts, ­fills and highlights to tame even the wildest of brows. Say goodbye to disorganised brows – the shaping brush ensures the sculpting wax sets and holds brows and the smooth pigment, highlighting powder creates arch definition as a final touch for the ultimate polished brow look. Velvety soft and easy to blend, the Maybelline New York Master Brow Pro Palette is available in two shades and is designed to bring out the beauty of your eyes. Show off the latest blurred lip trend with Maybelline New York’s Lip Studio Color Blur! A new collection of dual ended pencils that create multiple looks with just one product. The unique synergy between formula and smudger allows expert precision application for a range of looks. From vibrantly bold to softly blurred, Color Blur allows for unlimited lip artistry. Previous articleGet ‘Pepped’ with new innovative eye-cream.